The Delicious Disney Chef Series — Storytelling with Food, fine dining events that celebrate the culinary skills of some of the Walt Disney World Resort’s most talented chefs, has announced three upcoming event nights. All three dinners will be held at Markham’s at Golden Oak; Golden Oak is Disney’s upscale residential community featuring homes in the multi-million-dollar range and Markham’s is not usually available to the public. January 28th, 6:30 pm — $399/person: Celebrate the 60th Anniversary of Sleeping Beauty featuring chef Dominique Filoni from Cítricos at Disney’s Grand Floridian Resort & Spa. February 25th, 6:30 pm — $349/person: A salute to Walt Disney’s “it’s a small world” 55th Anniversary featuring chef Timothy Majoras from Flying Fish at Disney’s BoardWalk. 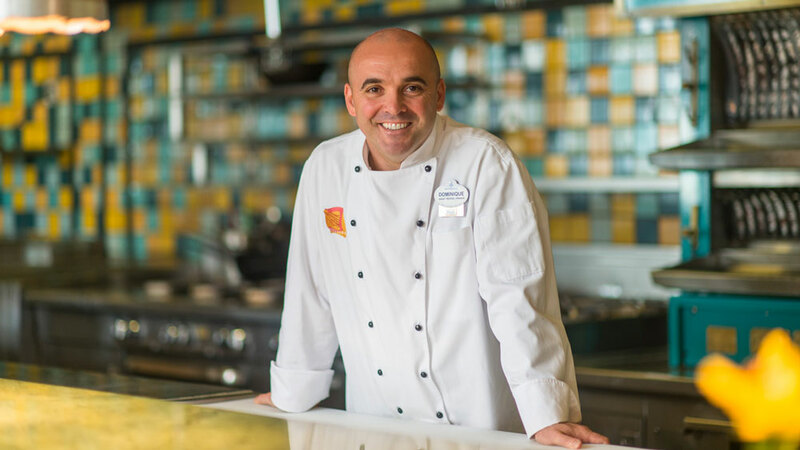 March 25th, 6:30 pm — $349/person: Fantasy Culinary Adventure of Dumbo featuring chef Michael Rodriguez from Yachtsman Steakhouse at Disney’s Yacht Club Resort. To make reservations for the Delicious Disney Chef Series call 407-939-5773.